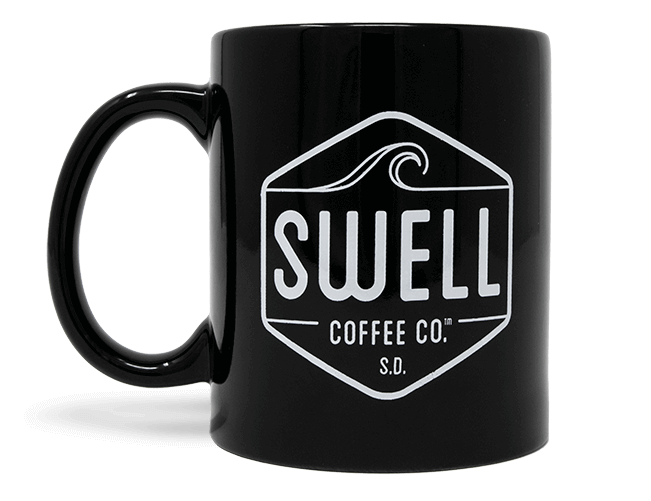 The coffee cup everyone grew up sipping from. 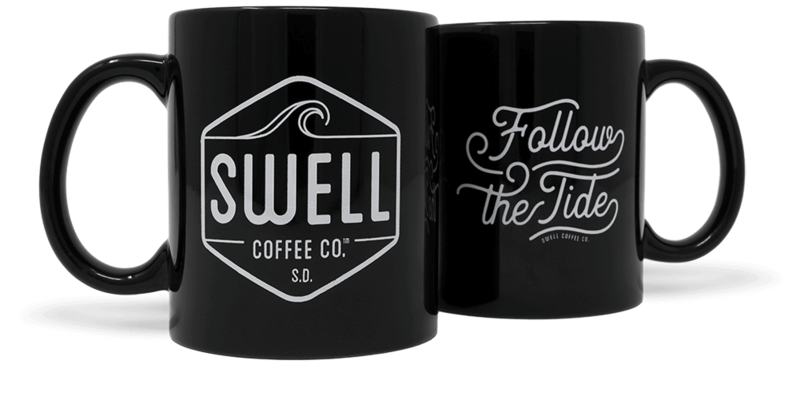 The coffee cup everyone grew up sipping from, available in black or white. 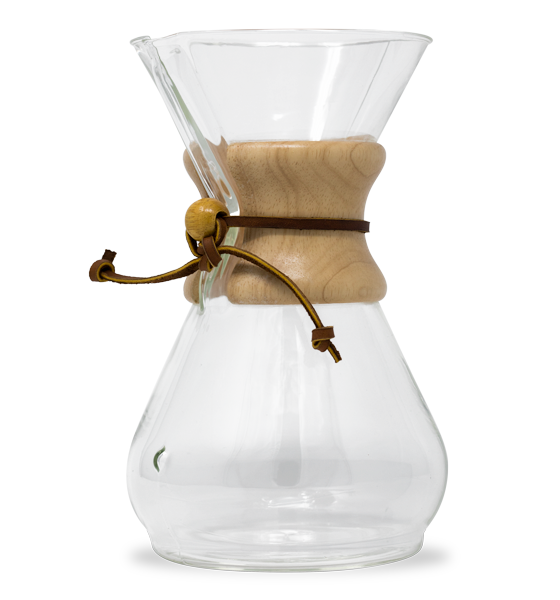 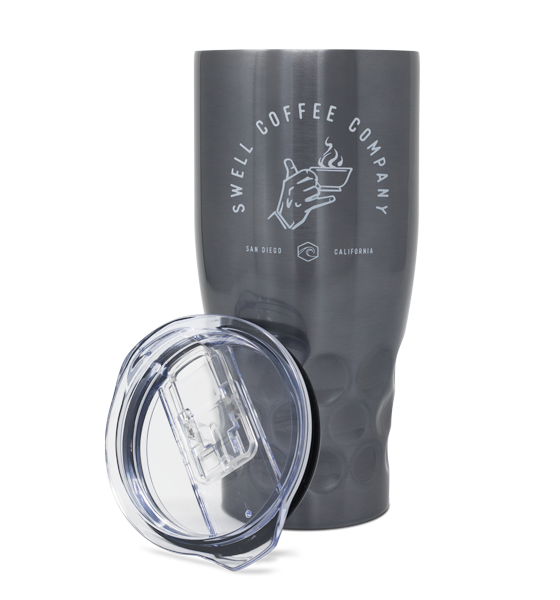 What can be said about a classic coffee cup – we all know what it is and what it does. 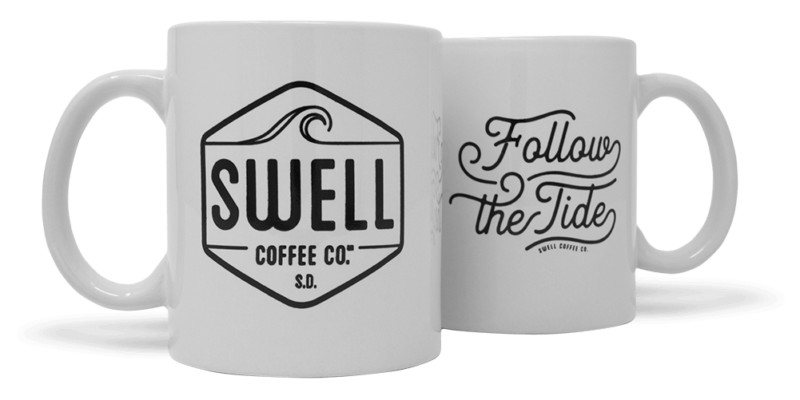 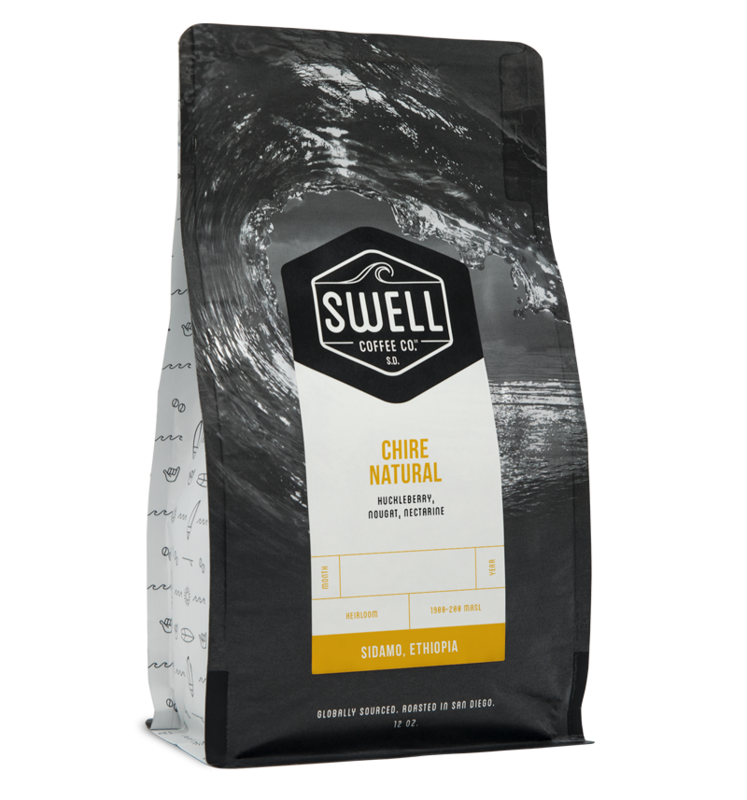 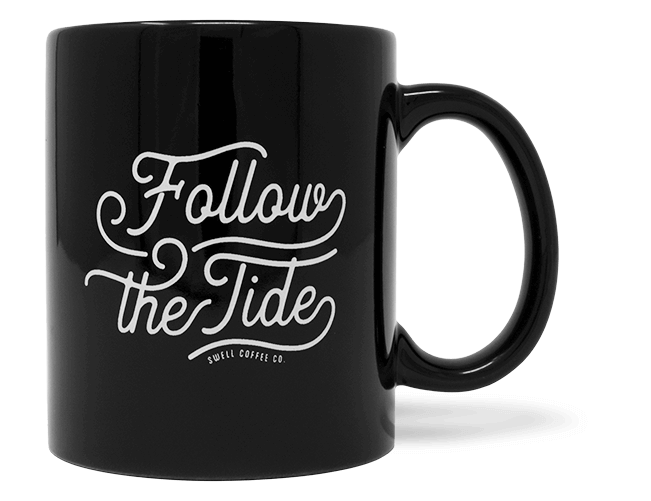 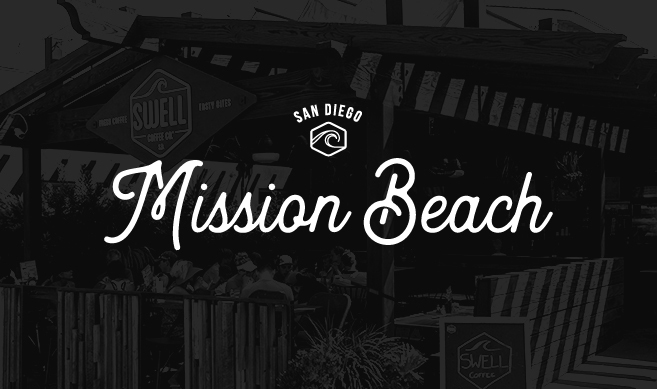 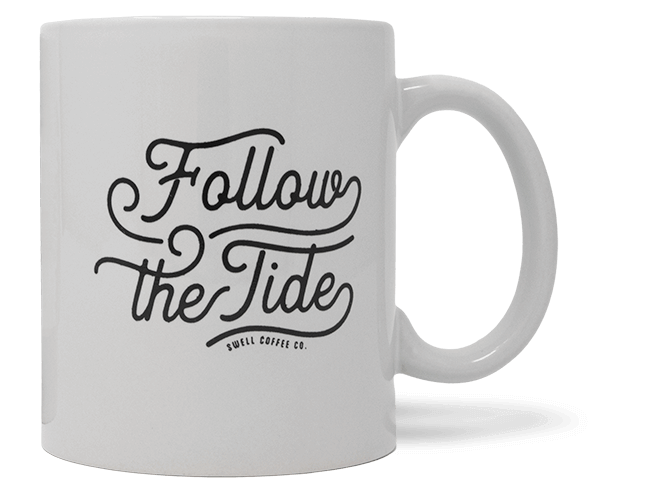 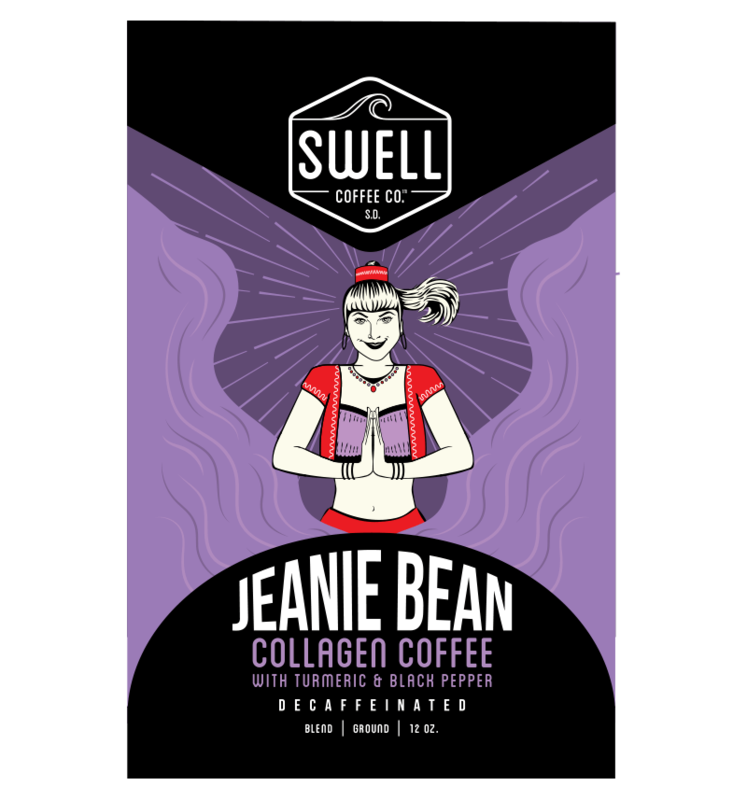 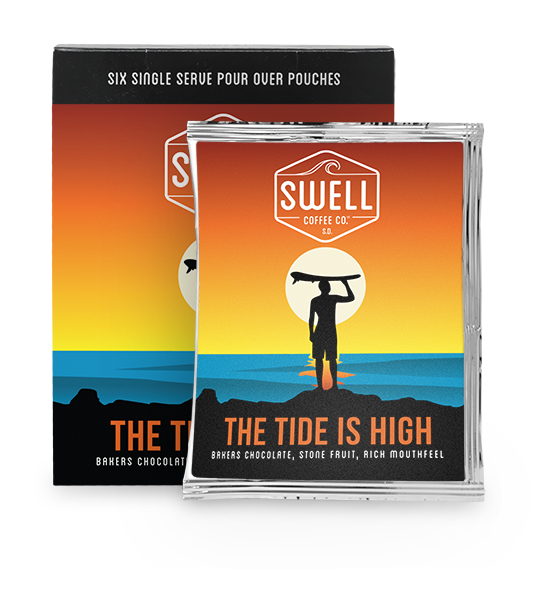 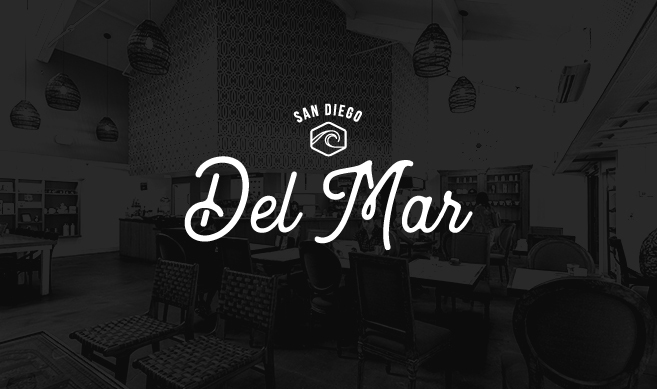 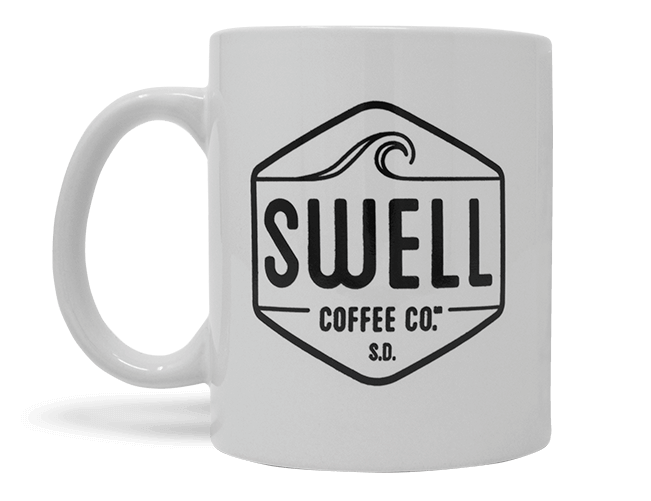 Enjoy your Swell Coffee in one of ours, wherever you may be and wherever the tide may take you. Currently available in black only.